This much-anticipated follow-up to Jonathan Auxier's exceptional debut, Peter Nimble and His Fantastic Eyes, is a Victorian ghost story with shades of Washington Irving and Henry James. More than just a spooky tale, it's also a moral fable about human greed and the power of storytelling. The Night Gardener follows two abandoned Irish siblings who travel to work as servants at a creepy, crumbling English manor house. But the house and its family are not quite what they seem. Soon the children are confronted by a mysterious spectre and an ancient curse that threatens their very lives. 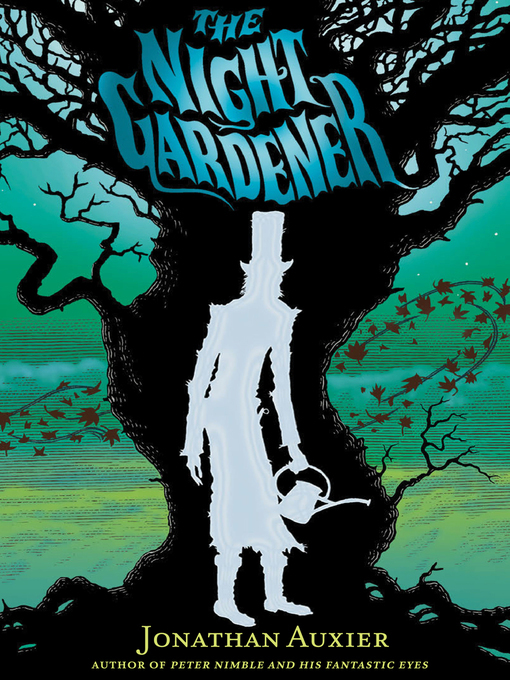 With Auxier's exquisite command of language, The Night Gardener is a mesmerizing read and a classic in the making.